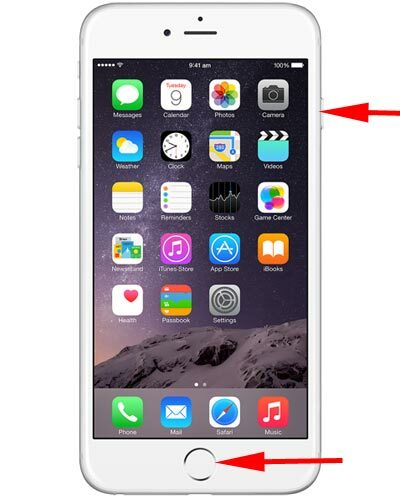 Learn how to take screenshots in case you use iOS devices. 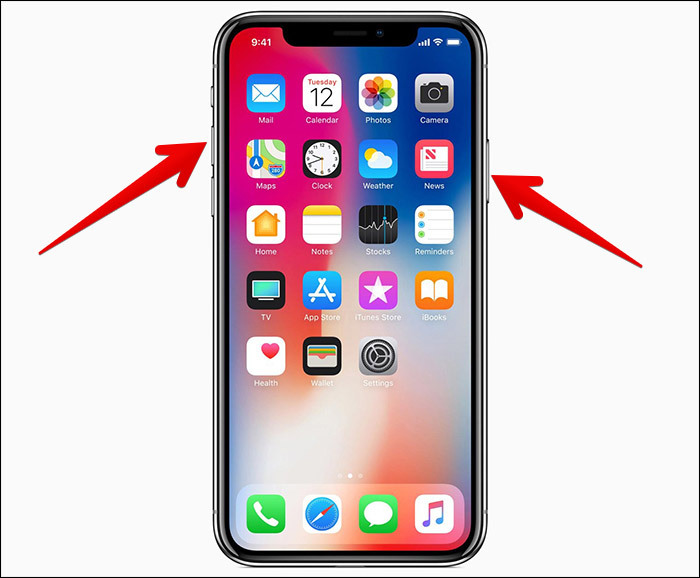 Press and hold the Side button on the right side of iPhone X, iPhone XS, iPhone XS Max, or iPhone XR. Press and hold the Power button on the right side and click the Home button at the exact same time. If you're on iOS 10 or earlier, the screenshot will be saved to your All Photos album (or Camera Roll if you're not using iCloud Photo Library). If you're using the iOS 11, you will find it in a separate folder.